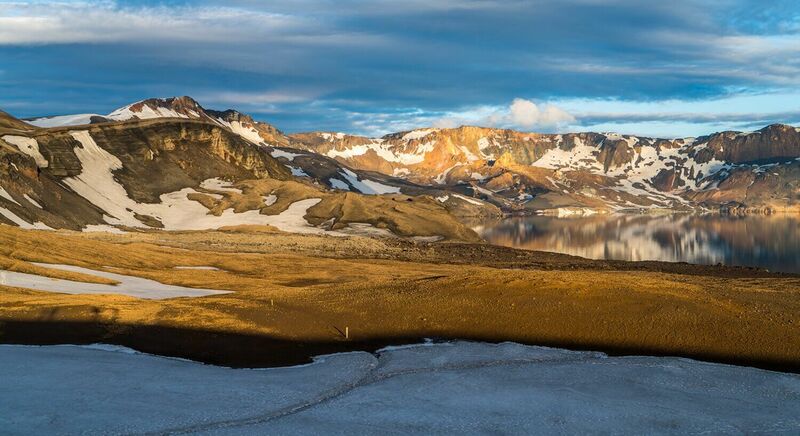 Askja, the remote and probably most beautiful place in Iceland, is not well-known to most tourists, but if you have the opportunity to go, here’s how you can do it. 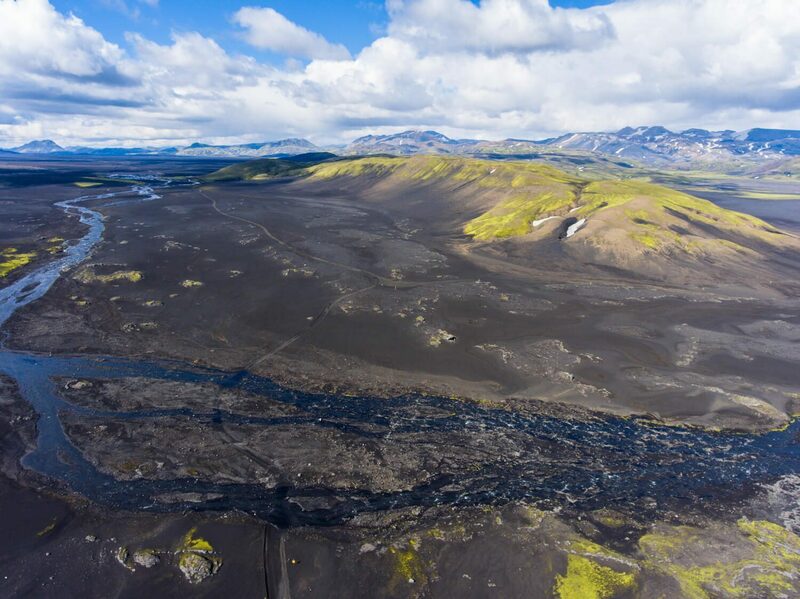 Planning a road trip in Iceland? 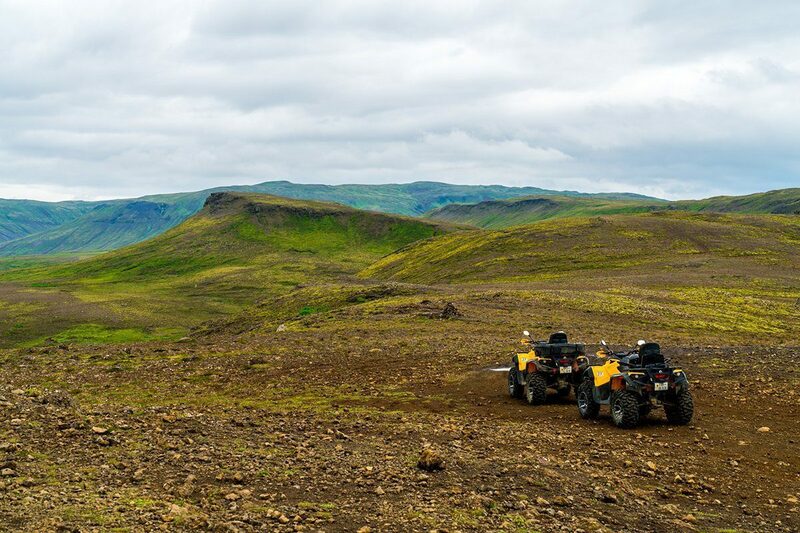 Here’s everything you need to know to plan a successful budget road trip there while getting the most of what Iceland has to offer. 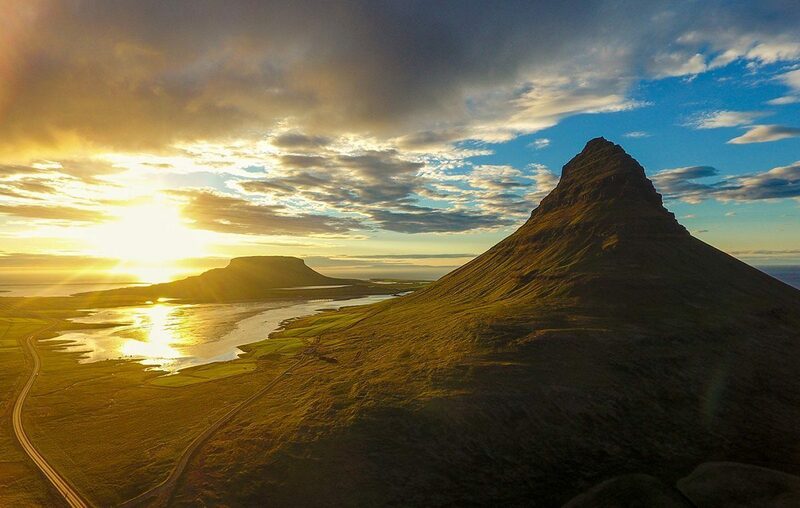 As one of the most iconic mountains in Iceland, Mount Maelifell is not only a beauty to witness, but a full adventure to get to. This was my unforgettable yet stressful drive to Maelifell. 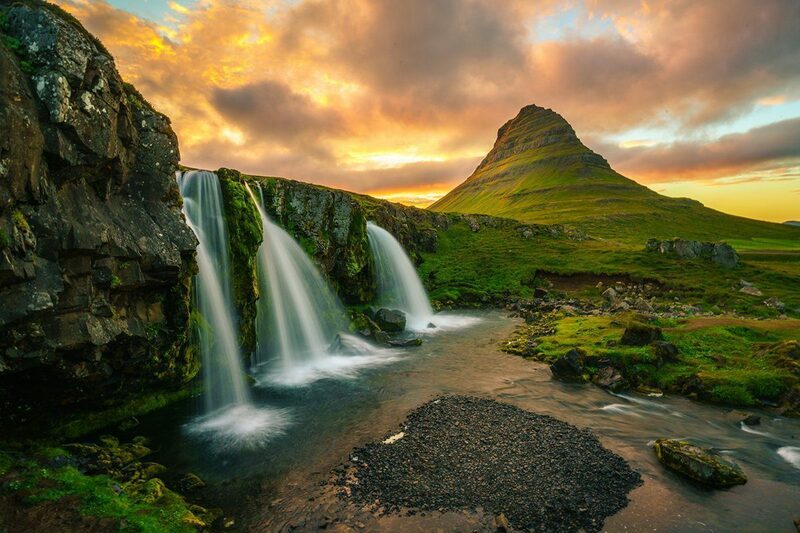 With too many beautiful sights all over Iceland, it is hard to choose what to see when you have a limited time there. Here I give you 20 sights not to miss to see the best that Iceland has to offer. Reykjavik is a stunning city surrounded by nature and with one of the best auras I’ve experience. This is how the city introduced me to Iceland’s beauty.